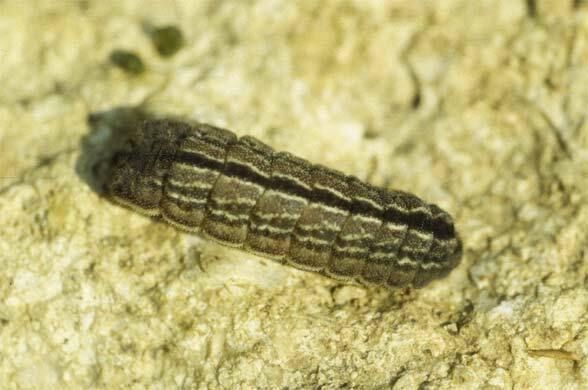 The caterpillar feeds on Fabaceae, Ericaceae (e.g. 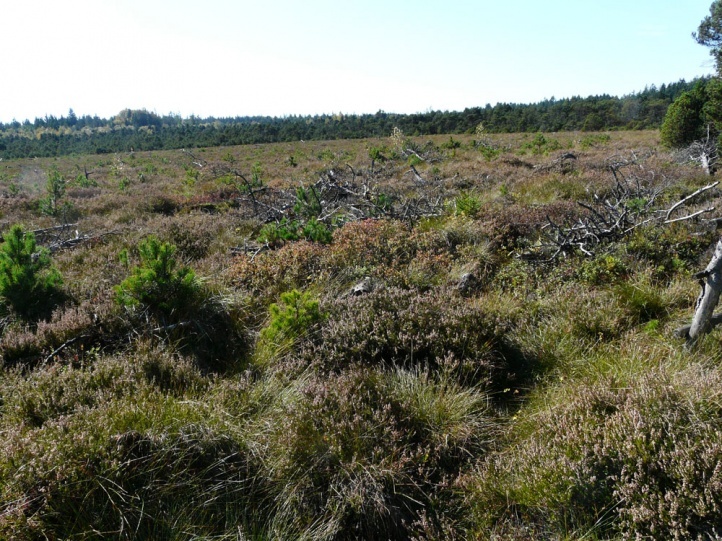 Calluna) and Cistaceae (e.g. 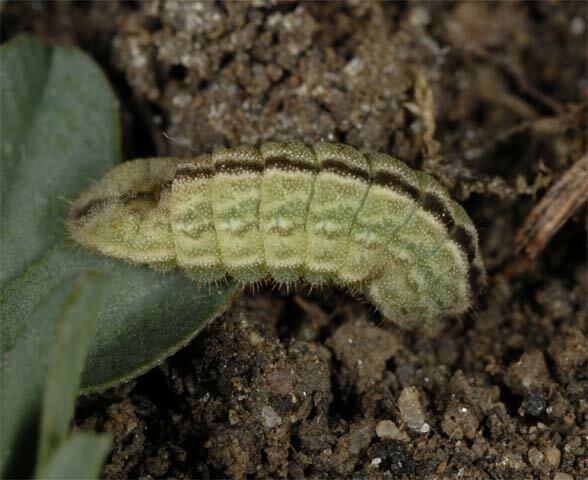 Helianthemum). 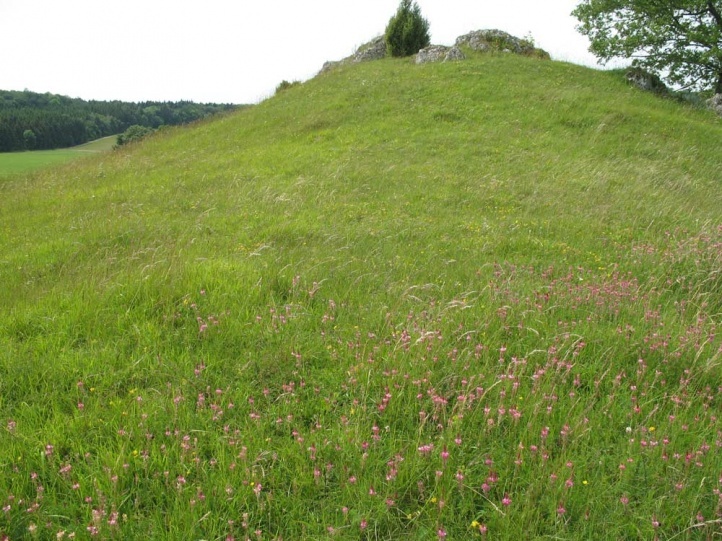 On the Swabian Jura it lives mostly on the Fabaceae Lotus, Coronilla and Hippocrepis. 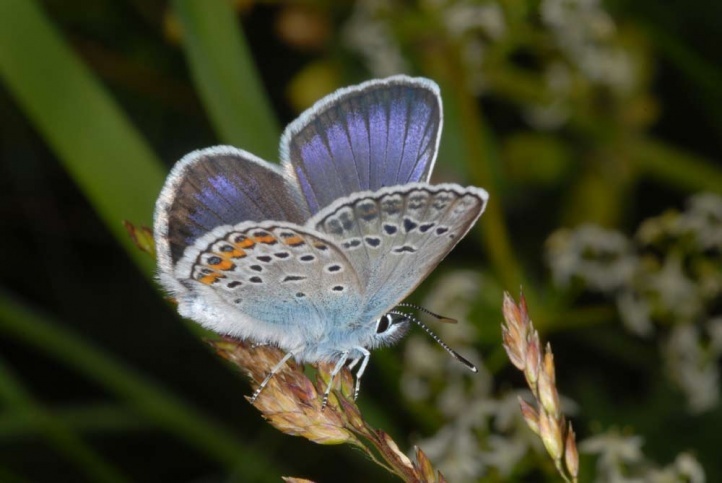 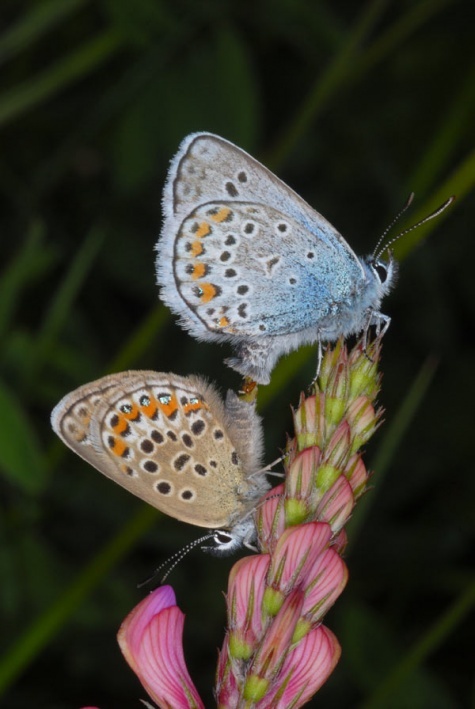 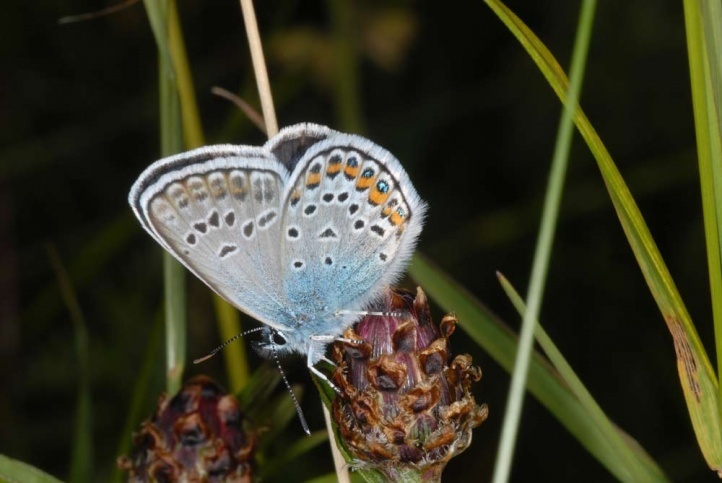 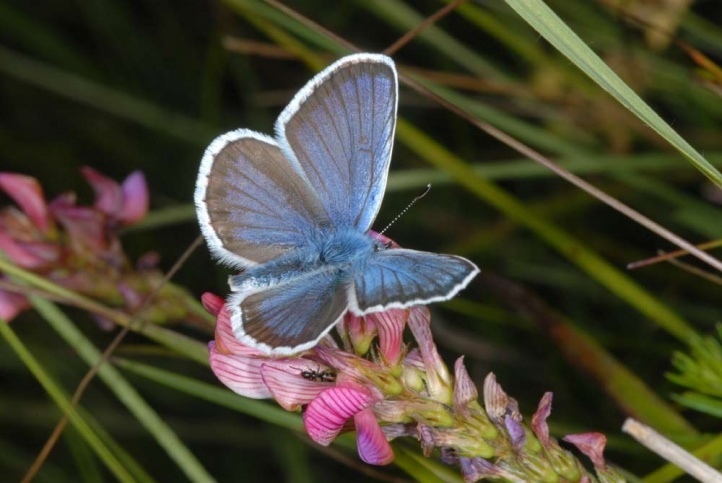 Polyommatus argus can reproduce in various habitat types such as hot calcareous grasslands, acidic heathlands, moors and clearcuttings. 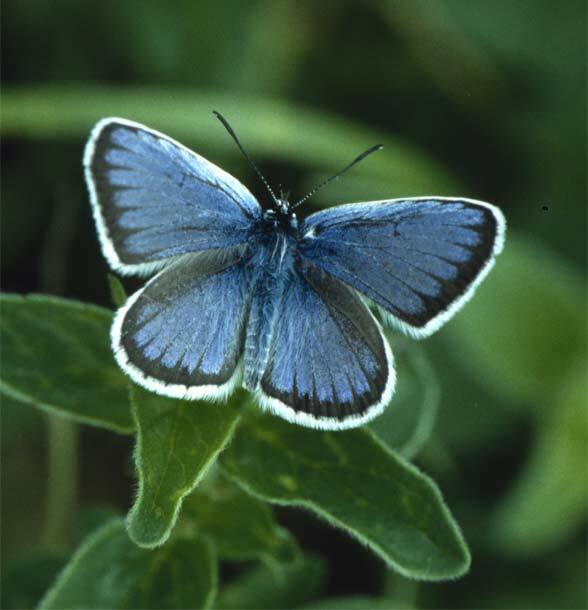 The adults fly in a single generation in June and July. 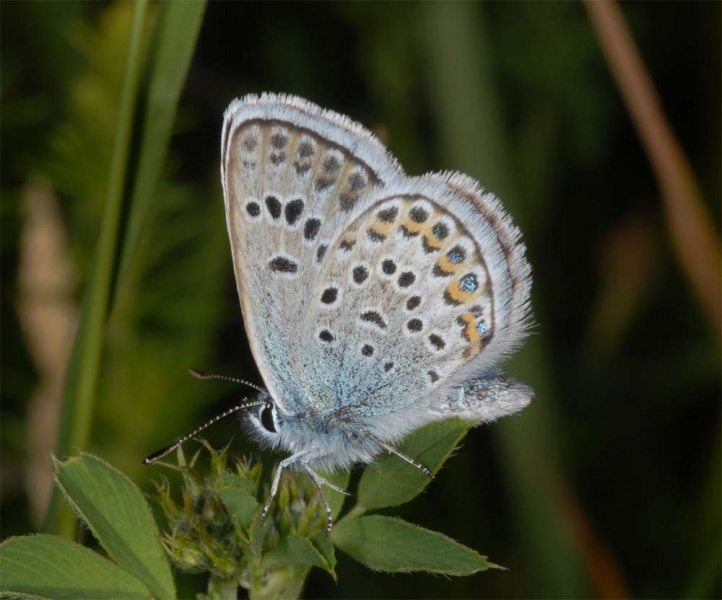 Only in the warmest regions (about the Upper Rhine) or in the south there are also present two generations from May to early September. 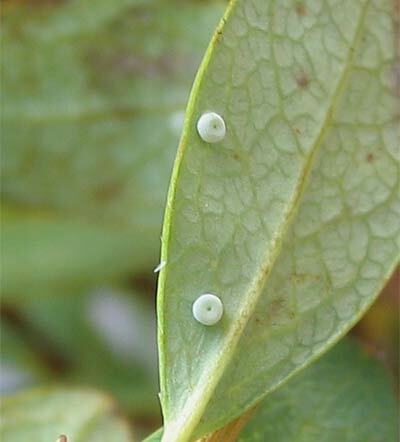 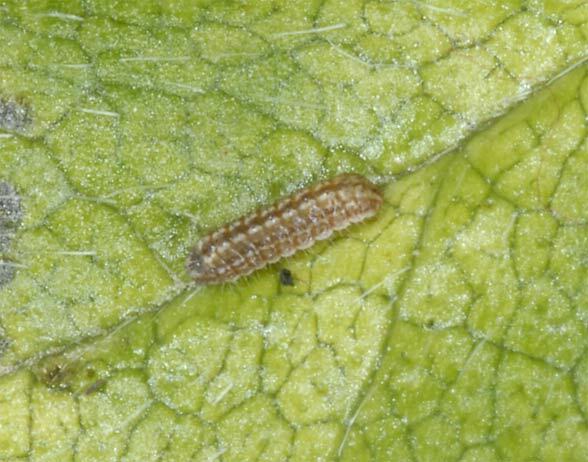 The caterpillar overwinters in the egg shell and is mature in the end of May or in early June. 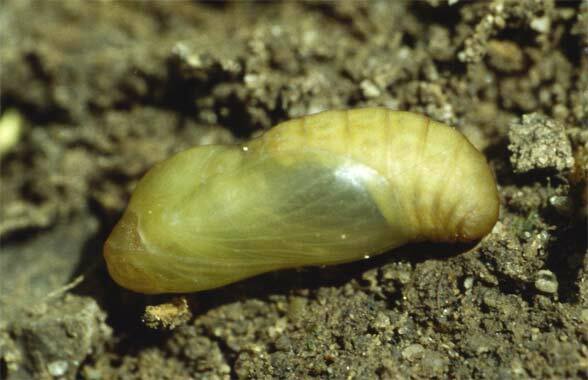 During the day, it can sometimes be found under the plants on the earth in the moss and litter. 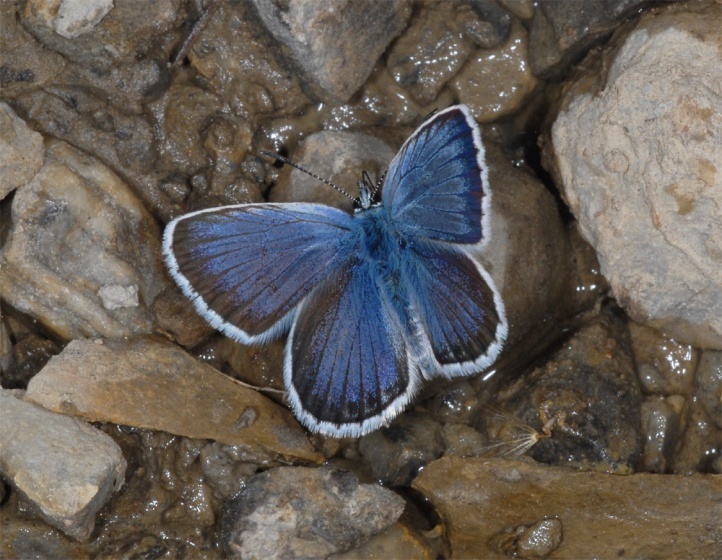 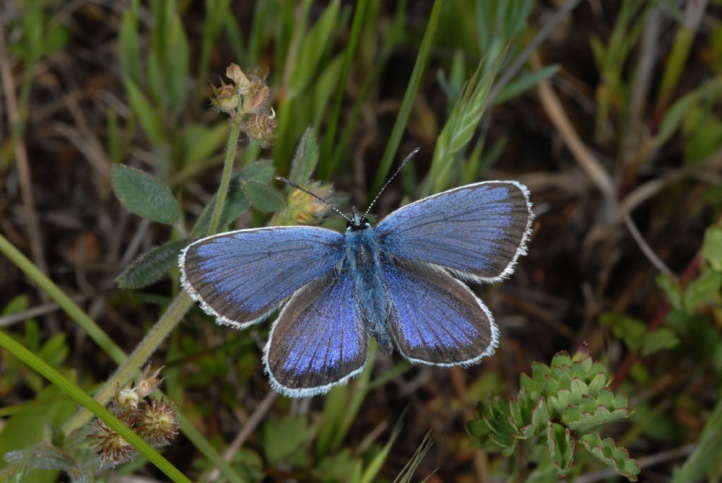 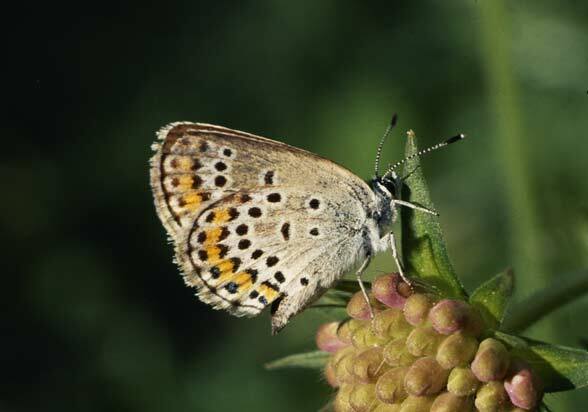 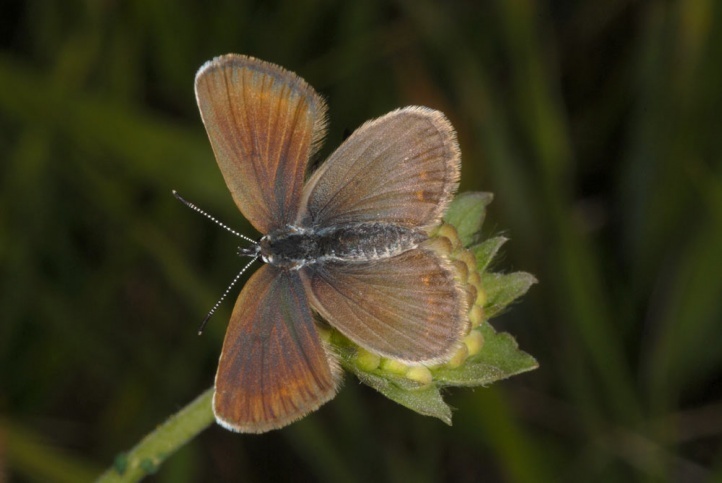 Polyommatus argus is threatened by eutrophication of the habitats, succession and direct habitat destruction, but still occurs at the moment at many sites thanks to its not very special requirements. 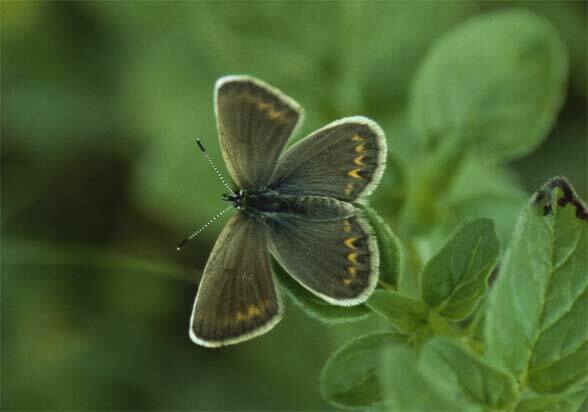 The distribution extends across large areas of the Palearctic (Europe and temperate Asia to Japan).